Behind the scenes, the Bitcoin network is sharing a public ledger called the “block chain”. This ledger contains every transaction ever processed, allowing a user’s computer to verify the validity of each transaction. 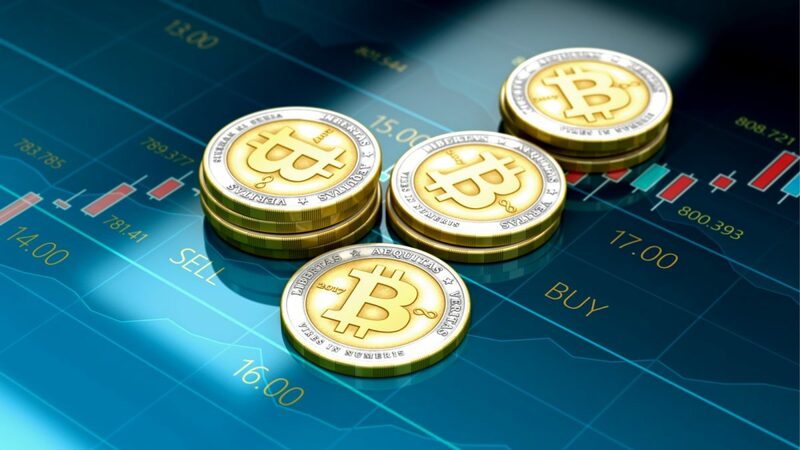 The authenticity of each transaction is protected by digital signatures corresponding to the sending addresses, allowing all users to have full control over sending bitcoins from their own Bitcoin addresses. What sets the Bitcoin price? Transactions can be processed without fees, but trying to send free transactions can require waiting days or weeks. Although fees may increase over time, normal fees currently only cost a tiny amount. By default, all Bitcoin wallets listed on Cryptoincome.me add what they think is an appropriate fee to your transactions; most of those wallets will also give you chance to review the fee before sending the transaction. Bitcoin Wallets let us send, receive and store Bitcoin. Wallets secure our Bitcoin funds by guarding our private keys. These private keys act as the proof of ownership for our Bitcoins. Bitcoin wallet is like a key to your Bitcoin deposit box. Private keys are designed to communicate securely through insecure communication channels. Private key decrypts the message. You are the only person with the private key. Private key gives you a secure access to your funds and blocks everyone else from doing that. A Bitcoin address is like a bank account number. You can have multiple wallets with different addresses. If someone sends you money in bitcoin, you will give them one of your Bitcoin addresses. What to know about Bitcoin addresses? Bitcoin wallet addresses are case sensitive, usually have 34 characters of numbers and lowercase letters, start with either a 1 or a 3, and never use 0, O, l and I to make every character in the address as clear as possible. That said, how the address is created and built is not very important for you as an user. This can differ between wallets. Some Bitcoin wallets manage your addresses for you. Others give you full control. Easier path is to just click and generate new address within your wallet software. First you need to buy some bitcoins or etherum. It means you’ll need to sign up with one of the exchanges. After getting verified you can transfer some funds to the exchange and swap them for Bitcoin or Etherum. Once you’ve got bitcoin or eth, you can either start trading some altcoins (after thorough research) or just transfer your coins to your wallet using your wallet address. Bitcoin should only be sent to bitcoin address. How to secure my Bitcoin Wallet? You’ll need to secure your computer. 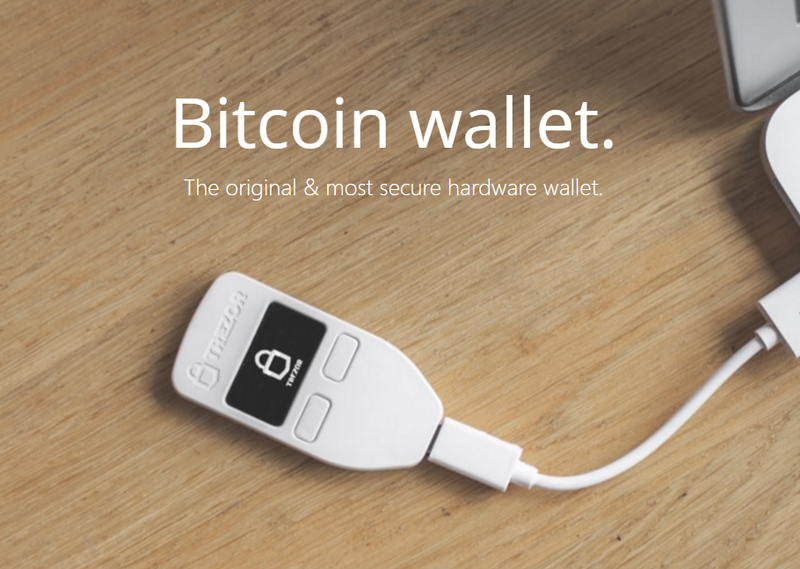 When your funds get bigger, definately use hardware wallet. Set a good and strong password, close all ports and maintain a strict firewall. Frequently change address. Use a different address for every transaction. Multiple Signatures (Multi-sig). Multiple private keys to deter breaches. Bitcoins consist of a string of data. They can be stored everywere. It’s most convinient to store bitcoin on computers as it’s easier to use them. Read our article here on Bitcoin Wallets.